School Events. – Emma Teaches Art! 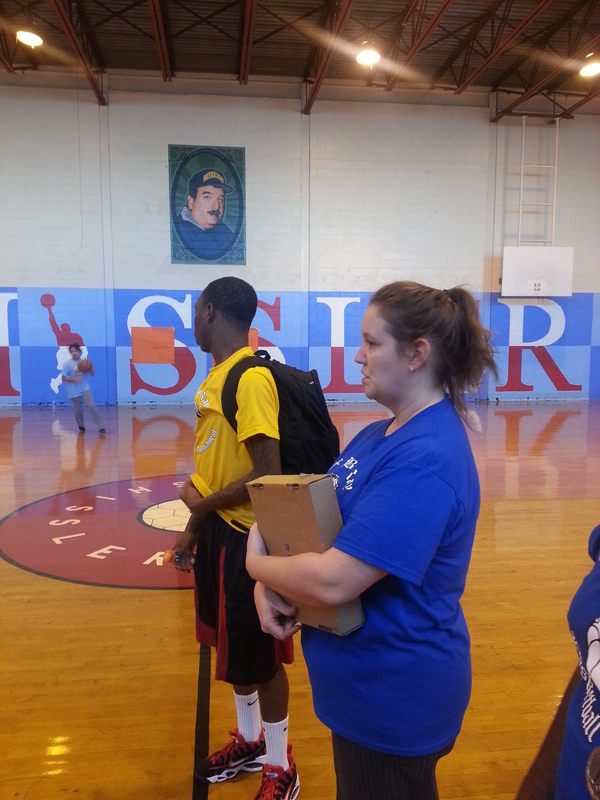 Recently we had an amazing all school basketball tournament at the Schissler Rec Center in Kensington, North Philadelphia. 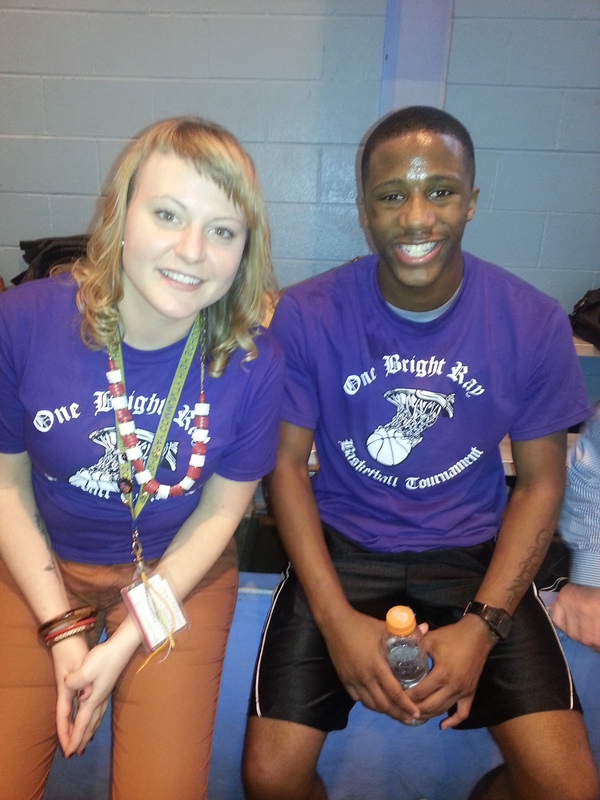 So many student came out and each teacher helped to coach a team. It was a fundraiser so some teachers even helped sponsor students to join. It was 15 dollars for a shirt, two games, a drink and a snack. My team was Purple and we didn’t end up winning but our attitude and winning smiles were first place material!